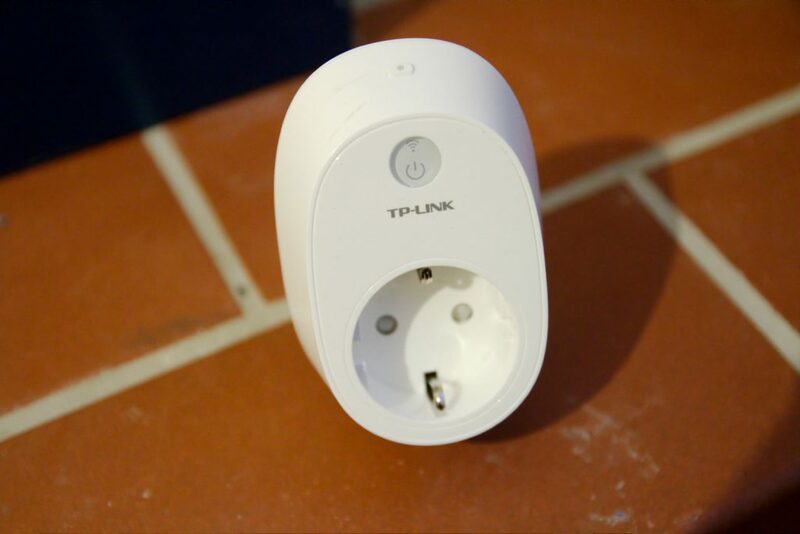 This article is about controlling the TP-Link HS100/HS110 smart home automation power sockets via Machinekit HAL (Hardware Abstraction Layer). The result is an HAL component which can toggle the relay state and monitor the energy consumption of a household electric device, such as a 3D printer. Working on my goal to automate my 3D printing workflow, I came across the problem of turning the mains power supply of the 3D printer on and off. Automatically turning the 3D printer off after a successful 3D print is of particular importance for me, since I'm planning to run the machine unattended and remotely (I will explain the safety preparations I have taken to do this in a later post). Since I did not like the idea of playing around with building my own relay that operates on 230V mains power, I looked for suitable turnkey solutions to do the trick. It turned out that there are not many solutions to programmatically toggle electric devices on the market. The closest match that I was able to find are so-called "smart-plugs". Is the device controllable from the local network without cloud connection? Can the relay be toggled via API (preferably with existing Python examples)? Does the device work without a "base station"? I finally decided to use the TP-Link HS100/HS110 smart-plugs. The smart-plug comes in two variants. HS100 is a "simple" relay, and HS110 additionally features energy monitoring. I decided to go with the more expensive HS110 model (~40€) since it also allows me to monitor the power consumption of the 3D printer. The setup process is simple: Plug in the device. Connect to a WiFi hotspot created by the plug. Open the Kasa on your smartphone and configure your home wireless network. Out of the box, the plug can be controlled via the app from local and network and cloud (can be disabled). Additionally one can schedule automatic enabling/disabling of the device for theft protection. The manufacturer does not provide any official APIs for the device. However, SoftScheck managed to reverse engineer the proprietary communication protocol. SoftScheck also created a small Python example and Wireshark dissector which can be found on GitHub. Optimal starting conditions to develop a Python HAL component! Time to dive into creating the HAL component for integrating the smart-plug into a Machinekit configuration. Real-time components written in C.
User-land components written in C or C++. 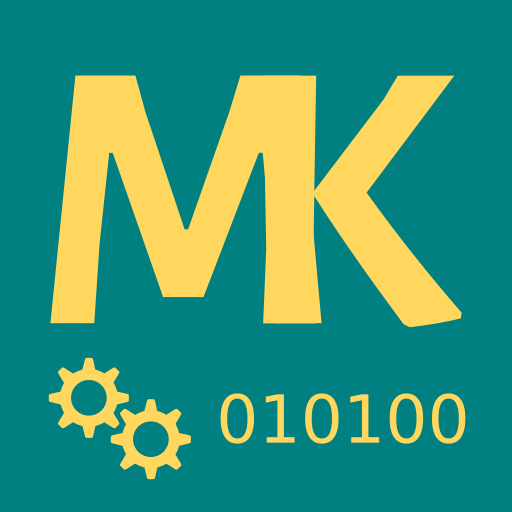 User-land components written in Python. For controlling the smart-plugs, the Python HAL components are most suitable since we can use the whole feature set of Python. Furthermore, we don't have real-time requirements for this application. ./hal_o_world.py -n foo -i 0.5. In essence, the TP-Link smart-plugs use very simple encoding, JSON as serialization method and the TCP/IP protocol. The protocol is stateless and works with a simple request-reply pattern. After each command request-reply pair has been completed the connection needs to be closed. The first command can is used for querying the system state. The second and third command to toggle the relay state and the last command allows us to read the emeter values. Each of these commands also returns a response in JSON format containing information wether the query was successful or not and state information. After some testing on the command line, it turned out that the JSON commands can be grouped together, which saves some unnecessary connections. Using the information from the previous section, we can build a Python class for controlling the smart-plugs. I have split up the command execution using the socket and the JSON queries for status and relay state changing into separate functions to improve the readability. This Python class can then be utilized in the HAL component to control our smart-plugs. Finally, we can use the Python HAL component in an existing HAL configuration. In my case, I wanted to use the component in my 3D printer configuration which uses Python HAL. Note that I have connected both smart-plugs to Motion digital IO pins, which can be controlled with the M64 and M65 commands from any GCode program. Using this feature, I can now turn off the 3d printer power after a successful print and also control an external 230V cooling fan. I had to configure my wireless network router to assign the IP address of the smart-plug devices statically. Furthermore, I noticed that the smart-plugs turn off the relay for a few seconds when the WiFi is disconnected. This behavior is very annoying when you have an unstable WiFi connection (e.g. device from the ISP). Therefore, I had to install a second WiFi access point just for my 3D printer, and luckily I had an unused one sitting around. The next step would be to create an HAL remote component using QtQuickVcp to control the plugs from the Machineface UI. This step will be covered in a later blog post. If you find this post useful or have any questions, please don't hesitate to comment on this blog. How can i see the pain text in wireshark ?